E.M. LYON, was established in 1872 at France’s second major city, Lyon. According to the recent rankings in a prominent British magazine, E.M. Lyon was placed at world’s No. 36, Europe’s No. 10, and France’s No. 3. In addition, the university was placed highly at No. 8 in the European Business School Rankings 2008 by Financial Time’s (http:/ / rankings.ft.com / businessschoolrankings / european-business-school-rankings). EM LYON’s highly qualified faculty team has cultivated countless outstanding entrepreneurs and executive managers around the world. 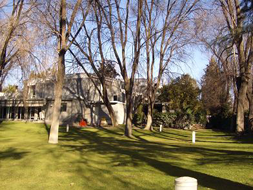 Following the wave of globalization, EM LYON had built a unique cross-regional business school alliance, called the AEA Alliance, with five other universities of major commercial areas, including Warwick Business School (United Kingdom), HEC-Montreal (Canada), Belgrano University (Argentina), and Thunderbird (United States), in which students can obtain dual degrees from alliance schools. 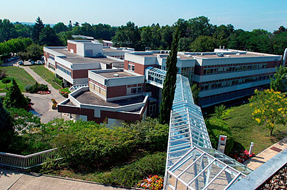 The merger of two notable and well-developed management schools, the Reims Management School, established in 1982, and the Rouen Business School, established in 1981, formed the NEOMA Business School. Both schools have received the Triple Accreditation, consisting of EQUIS, AMBA, and AACSB, which is only awarded to 59 business schools worldwide. 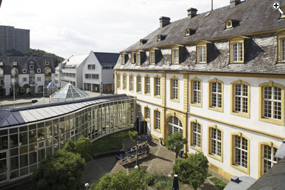 The two schools were already long-term partners, but to prolong their sister school relation, they announced the merger of the two schools into the NEOMA Business School in September 2013. The name NEOMA arose from the fact that “NEO” means new and “MA” stands for management. The new school has over 40,000 alumni all over the world and is made up of three campuses, with its main campus in the biggest city of Northern France, Rouen. According to the 2013 Financial Times European Business School ranking, this newly established school is currently ranked 65th. Since the ranking criteria is not favorable toward newly merged schools, NEOMA plans to create a new image and work toward a top ranking in the 2014 Financial Times business school rankings. Lille Catholic University is one of the most prestigious private universities in France. The university’s IESEG School of Management has not only acquired AACSB accreditation but is also a member of the European Foundation for Management Development. Lille Catholic University stresses international development and cooperates with more than 139 partner schools in 38 nations worldwide. Additionally, 80% of Lille Catholic University’s students have studied in various nations by participating in exchange programs. At the IESEG School of Management, international students account for 18.75% of the total student population. 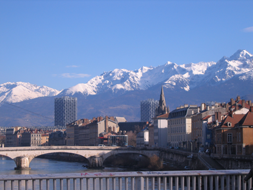 In pursuit of internationalization, the IESEG School of Management established the first all-English-taught master’s program in France. Offering students a varied curriculum, it features an international faculty composed of 75% non-French professors. 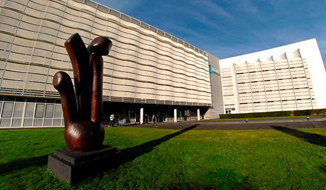 The Skema Business School was established by the integration of ESC Lille and CERAM Business Schools in November 2009. 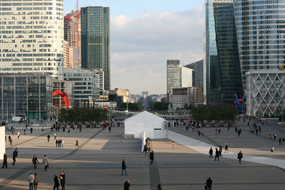 Supported by faculty and facilities from the two schools, the university has become the largest business school in France and is dedicated to building an internationalized top business school. Currently, 35% of students are international students hailing from 40 countries and the university has formal relationships with 65 world-known universities. 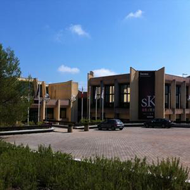 The school is also a member of the Mediterranean Network of Business Schools. Established in 1819, ESCP Europe belongs to the CCIP (Chambre de Commerce et d'Industrie de Paris) and it is the only business school in the city of Paris as well as the oldest business school in the world. ESCP Europe was founded initially to train business professionals for service on French colonies and is one of the most distinguished European business schools. 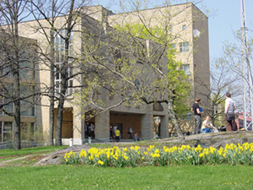 The university adopts a traditional French system of elite education and stresses internationalization. Before graduating, every student must master three languages and have experience living abroad. Jean-Pierre Raffarin -Former French Prime Minister, Christophe de Margerie- CEO of TOTAL, and Patrick Thomas- CEO of Hermès are all alumni of ESCP Europe. 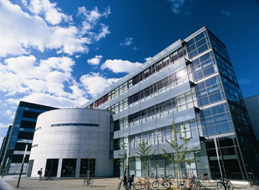 Copenhagen Business School is an independent business school originated from the five centuries old University of Copenhagen. Although the business school only has 90 years of history, and its campus is no comparison to the magnificence of the ancient buildings of University of Copenhagen, CBS is still a very well-known school in Europe, awarded No. 69 in Financial Times’ European Business School Rankings 2008. CBS currently collaborates with University of North Carolina (UNC) business school in the offering of cross-border business education program, known as the GLOBE (Global Learning Opportunities in Business Education), opening up a new conduit for international business education.